If you are familiar with Android smarthphones then you will probably recocnize many of the features of Android TV. Many of the same apps are available on both platforms. The Android TV platform is available on many different devices; including NVidia Shield TV, Smart TVs, Asus Nexus Player, etc. Our recommended choice of Android TV is the Mi Box available at Walmart. It's a fairly straitforward device that runs Android TV. HDMI Cable - Simply connect an HDMI cable from the port on the back of the Mi Box to an HDMI port on the back of your TV. The Mi Box comes with an HDMI cable but it's pretty short, so you may need to get a longer cable depending on your setup. Power Cable - Connect the included power cable from the power connection on the back of the Mi Box to an AC power outlet or surge protector. Once you connect this power cable the device will turn on. There is no power button necessary. You must have a Google account to initialize an Android TV device and access the Google Play Store to download apps. 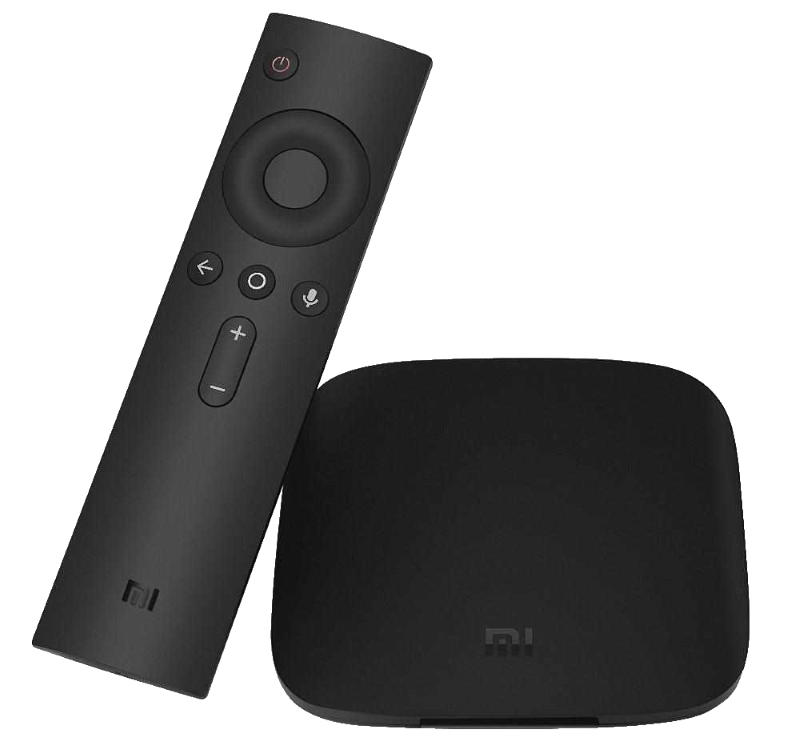 Turn on your TV and find the input for the Android TV Mi Box. Try cycling through the different inputs on your TV by pressing the "Input" or "Source" on your TV's remote button until you see the Mi Box loading or setup screen. Make sure to put the AAA batteries into the remote and click and hold the "Back" and "Home" buttons to connect the remote to the box. You will see a list of available wireelss networks. Choose your SSID and enter your network password. After you establish an internet connection, you'll be prompted to sync with your Google account. Follow the on screen steps to either enter your credentials or use another device to authorize your account. Once you authenticated your Google account you will be able to access the Google Play Store to download apps.